Are your kids going through a difficult situation (the loss of a loved one, pressure to try drugs or make bad decisions, etc.)? 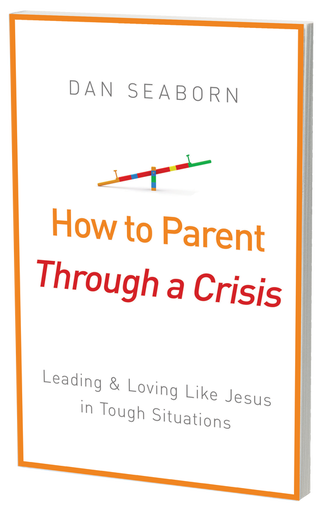 How to Parent Through a Crisis will help you be there for your child and guide them to Jesus. Download this FREE E-BOOK and learn how to lead your children through tough situations with grace and truth. Download your FREE E-BOOK copy of How to Parent Through a Crisis and be inspired to speak truth while loving your kids through difficult situations such as death in the family, tragic accidents, drugs and alcohol, or even teen pregnancy. Download today by joining the Barbour Publishing email newsletter. Find More Free eBooks on the Barbour Freebies Page!